Geelong Born was established in April 2016 by Rosie Fitzclarence. Geelong Born grew from a desire to provide quality childbirth education and maternity support to the families of the Geelong region. The team at Geelong Born aim to provide personalised and holistic care throughout pregnancy, birth and the early postpartum period. There is focus on preparation for birth and breastfeeding. We work collaboratively with healthcare providers in both the private and public sector hospitals to provide the highest quality support and education. Rosie has proudly been working as a registered nurse and midwife for over 16 years. During this time, she has worked in a wide variety of women’s health and maternity settings. Her role at Geelong Born focuses on independent childbirth education and birth support. She strives to empower, inspire and bring confidence to expectant parents. She caters for families giving birth in the hospital setting and for those planning a home birth. Rosie's maternity experience has also extended to the UK, interstate and now in her home town of Geelong. She has extensive experience in IVF and fertility nursing. She has a keen interest in childbirth education and has facilitated classes in both hospital and community based programs. Rosie has undergone formal training as a childbirth educator through CAPEA (Childbirth and Parenting Educators of Australia Inc). In addition to her work within Geelong Born, she continues to practice clinically in all areas of midwifery. 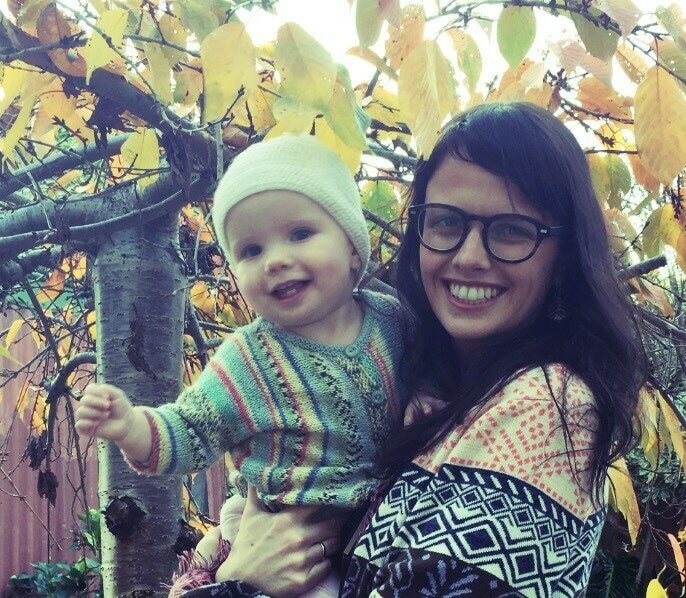 This keeps her practice up-to-date and understanding of the current birth climate. Rosie is mum to her two girls, Ava 6 and Maggie 4 years of age. Her own positive birthing experiences have given her further drive to promote pregnancy and childbirth as a natural yet profound life event. She believes all births are unique and that women should be supported in a way that is individually tailored to their own needs. She draws upon knowledge as a mum and a midwife to ‘keep birth normal’ and avoid unnecessary intervention. ​She is proud to be a Certified Hypnobirthing Australia™ Practitioner and passionately believe this program gives couples the best chance of achieving the birth they dream of. She takes a relaxed and friendly approach during her classes and feels very privileged to be teaching expectant parents how to give birth in such a calm and positive way. Josephine commenced her career as a Registered Nurse 7 years ago. She has highly developed clinical skills within women’s health, gynaecology, plastics and vascular surgeries. In 2015, she completed her Graduate Diploma of Midwifery with her chief motivation being to empower women and to facilitate a positive birth experience. Josephine (or Jo as we call her!) has worked in a diverse range of maternity settings both interstate and locally. She has practiced as a midwife in rural, regional and metropolitan areas. Jo is passionate and committed to providing a high quality of care to women and their families within the Geelong community. She believes in providing individualised, holistic care and supporting women in their choices. Jo has a strong interest in using complementary therapies within her practice. She has studied an advanced course in acupressure and loves including this in her role as a birth support and childbirth educator. She presents with a friendly, authentic and compassionate manner. She loves being a midwife and she feels it is an absolute pleasure and privilege to be involved in such a significant life event. ​Jo is also mum to her beautiful girls Winter, 2 and her gorgeous baby Frida. She had wonderful birth experiences and felt empowered and respected throughout this journey. She and her partner used the Hypnobirthing Australia techniques and found this to be hugely beneficial. 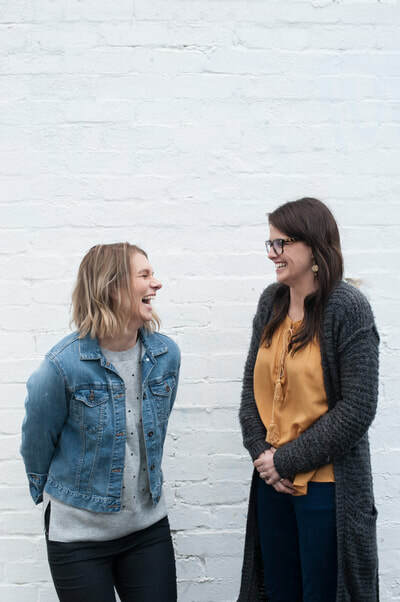 ​Jo’s role at Geelong Born is to work closely with Rosie and assist her in providing independent and personalised childbirth education and birth support. We have some lovely news!! Jo welcomed her little girl Frida in September. A gentle waterbirth at home. Jo is currently on maternity leave but will return to Geelong Born in February 2019. 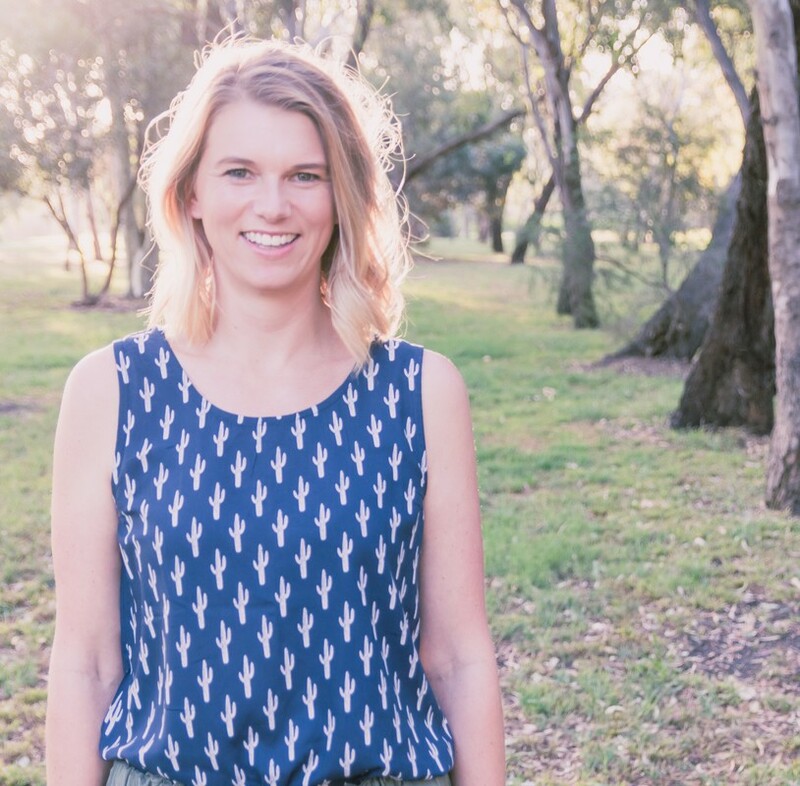 ​​Sarah brings a wealth of knowledge and experience, and her passion for providing holistic and woman-centred care makes her perfect addition to Geelong Born. Throughout her 12 years as a Registered Nurse and Midwife, Sarah has worked in the private and public hospital settings, as well as more autonomously in a Midwifery Group Practice model. Sarah feels very privileged to support families through their journey to becoming parents. Sarah has a calm and gentle manner and is respectful of family’s individual beliefs and decisions. 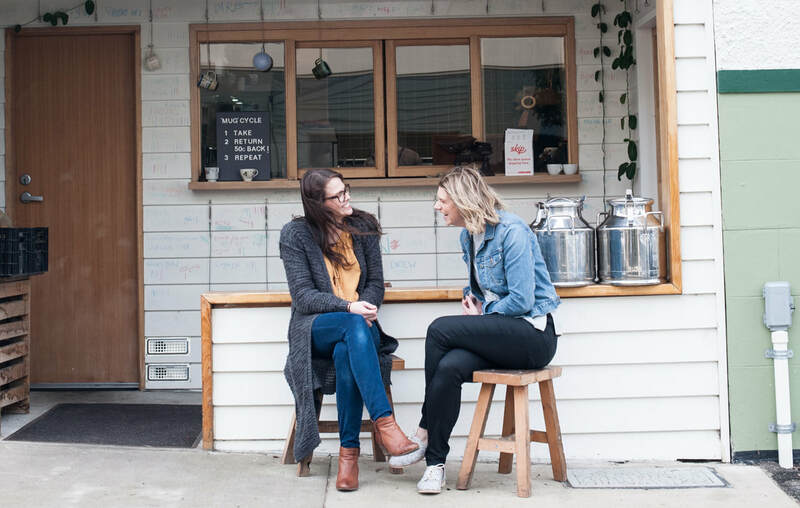 ​It is Sarah’s passion to assist women and their partners to have positive, empowering experiences, wherever their labour and birthing journey may lead. She believes this can have long lasting, positive influence on their parenting journey. 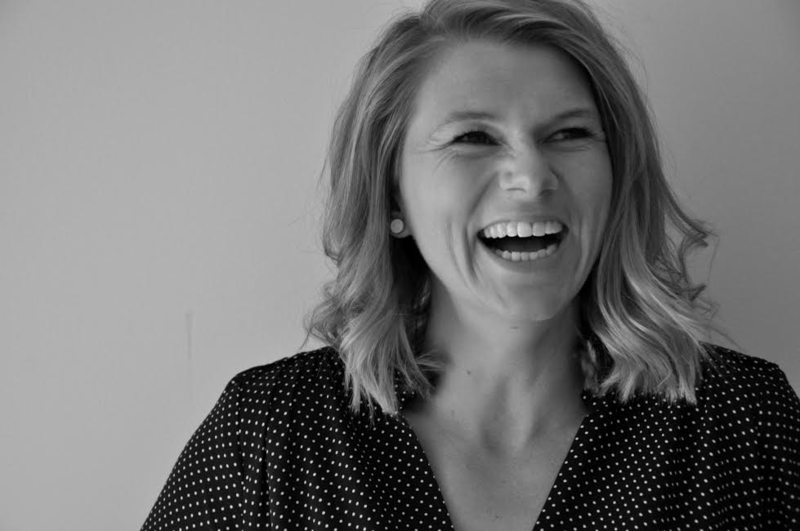 Sarah will be providing assistance with birth support and childbirth education. She is extremely passionate about empowering families by providing them with up to date information about their options and choices surrounding pregnancy, labour and birth. Sarah is a mum to three young children. After an emergency cesarean for her first born son, she achieved two VBACs (vaginal birth after caesarean) with her daughters. Sarah had wonderful birth experiences and she attributes this to having an incredible support team, who enabled her to feel empowered and continually respected to make informed decisions, despite the challenges she faced.